Game of Spheres: Near Steven Holl’s holiday home is the guesthouse where the architect accommodates young artists in residency: a pavilion inspired by Peter Sloterdijk’s research into the metaphorical implications of spherical forms. 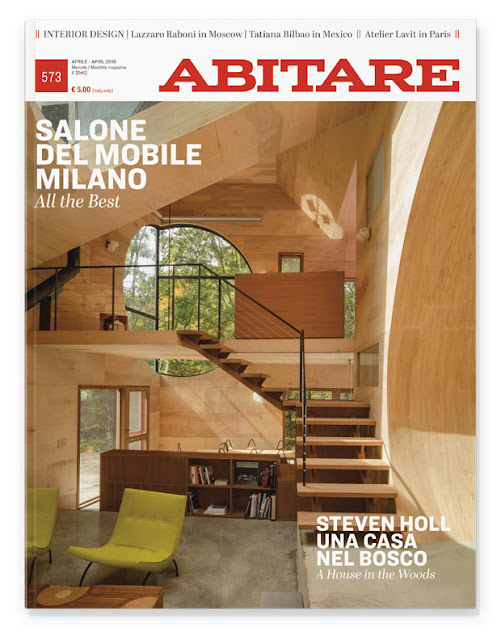 Abitare, April, 2018. About two hours’ drive along the bucolic state parkways north of New York City, architect Steven Holl hikes out on weekends from his summer house in Rhinebeck to a little shack on the edge of Round Lake to paint watercolors. 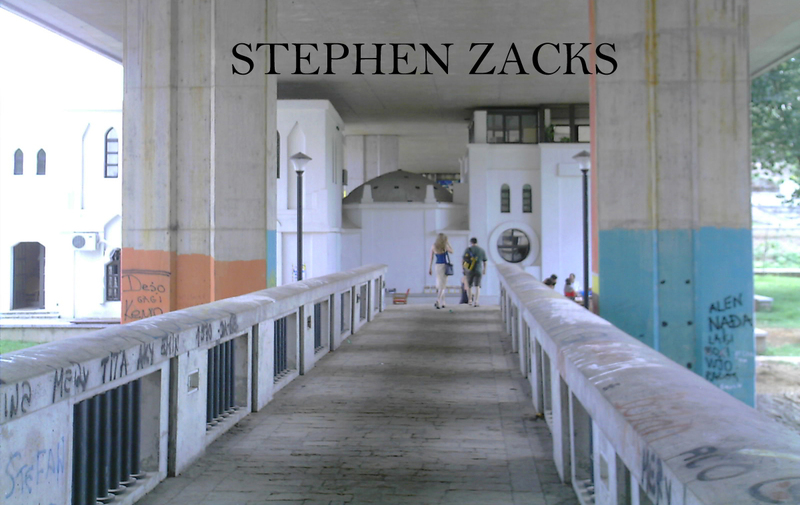 These dream-like geometric explorations—his constant companion in the sketchbooks he carries with him at all times, along with volumes of poetry and philosophy—guide his colleagues back in Chelsea as they develop concepts into architectural models, and eventually built structures. This year alone, his office is opening an art school for the Museum of Fine Arts in Houston, a library in Hunter’s Point Queens, a 94-unit apartment building in Helsinki, Finland, a Kennedy Center for the Performing Arts expansion in Washington DC, and a pavilion for the Necropolis of PaoSan in Taiwan. The Ex of In House, however, was unusual. In 2014, Holl had been reading German philosopher Peter Sloterdijk’s Spheres trilogy, which investigates bubbles, spheres, and foam as metaphors for theories of selfhood, intimacy, and the public realm. At the time, Holl was designing a mountainside arrival hall for the PaoSan religious shrine north of Taipei. After drawing more than 30 different schemes, he focused on intersecting spheres as a universal symbol for the sacred space.